When we get behind the wheel, we all have the same goal in mind: to get where we’re going while keeping ourselves and our passengers safe. While there is a lot of great driving advice to help you get safely from point A to point B, there are also some perturbingly persistent myths out there. Many of them are the direct cause of otherwise avoidable personal injuries. Knowing the truth about these three myths might just save your life or minimize injuries if you’re involved in an accident. Myth #1 – Keeping your hands at 10 and 2 o’clock is the safest way to drive. This myth was debunked a while back. It may have been true at one time, and was certainly the method many of us were taught when we first learned to drive, but the advent of air bags has made this advice completely outdated. Keeping your hands on the wheel in this position has been shown to increase the rate at which drivers suffer from broken arms and injuries to the face, due to the force with which a deployed airbag thrusts back anything in front of it. The National Highway Traffic Safety Administration recommends that we now keep our hands at the 9 and 3 o’clock position. Myth #2 – Using a hands-free headset is safer than holding your phone to talk. This is another persistent one that we just can’t seem to shake off. In part, this may be due to our nation’s increasing number of laws which specifically prohibit talking on cell phones while driving unless using a hands-free headset or other hands-free device. Unfortunately, studies have shown that drivers are distracted to just about the same degree whether using a hands-free headset or not. It isn’t holding the phone that’s causing us to crash – it’s the conversation itself. Myth #3 – Use of a seat belt will increase your chance of injury during a crash. Chances are good that you’ve met someone who believes this. Some people claim that a seat belt will impede their ability to hunker down in a protected spot during a crash. Sadly, the truth is that we rarely, if ever, have the time to position ourselves. A crash is almost always on us before we have a chance to process the fact that our vehicle has been hit. 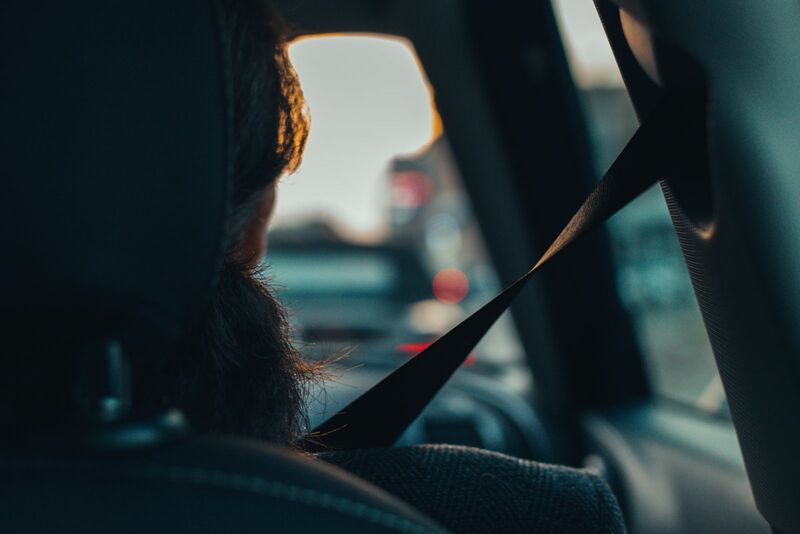 Wearing a seatbelt can cut the risk of a fatality almost in half, so never drive anywhere without yours safely fastened.